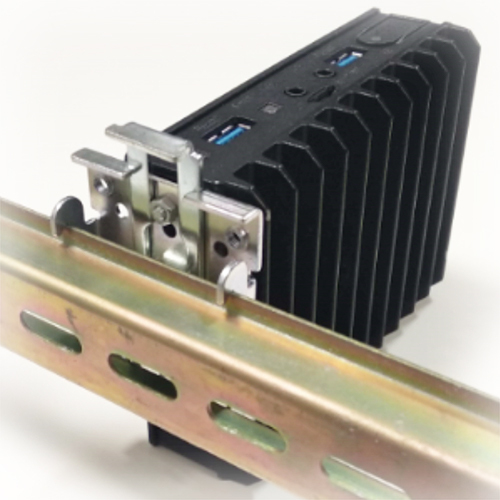 DIN-Rail mounting bracket for fitlet2 with easy snap-on onto DIN-rail. 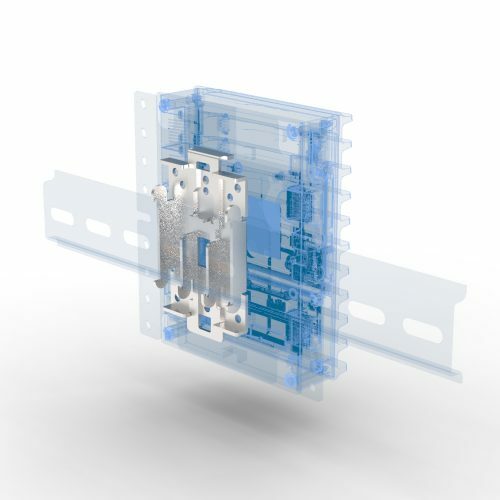 Occupies a space of only 45mm on the DIN rail. 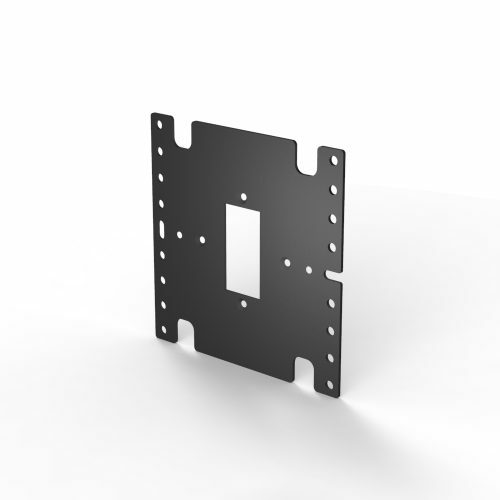 Note: DIN-rail bracket for side mounting blocks either right or left side-panel of fitlet2. If you are using WiFi it will block the left FACET-Card side panel. 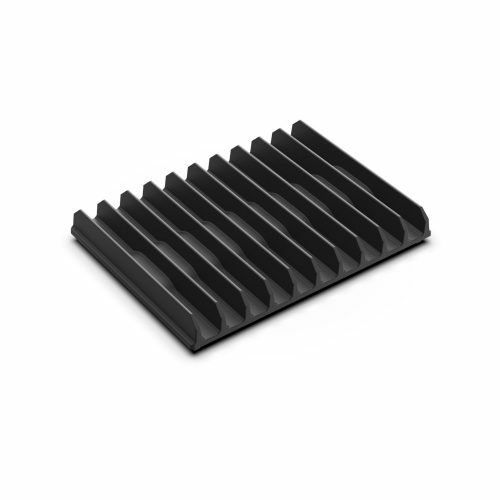 If you are using a FACET-Card with connectivity it will block the right WiFi-antenna panel.